How do you really know what’s in your supplements when you have Hashimoto's hypothyroidism? How do you really know what’s in your supplements when you have Hashimoto’s hypothyroidism? When you’re working to manage your autoimmune Hashimoto’s hypothyroidism, you’ll come across recommendations for supplements to help you tame inflammation, support adrenal health, and help repair the gut. It’s important to know a little bit about supplement quality. The United States enjoys liberal access to nutritional supplements. We can buy virtually any supplement from multiple sources either at the local grocery store or online. Other countries can be more stringent when it comes to access and don’t enjoy near the wide range of variety. However, the freedom around nutritional supplements in the United States means consumers must be wary of shoddy, fraudulent and even unsafe supplements with misleading claims. It’s important to learn how to be a smart supplement shopper to make the most of our supplement-shopping freedom. You may be surprised to learn the worst supplements aren’t from some shadowy corner of the internet, but rather usually from your local drug or grocery store. Also, because so many people have Hashimoto’s hypothyroidism and it’s becoming a more popular topic, also be wary of people who claim they can “cure” your Hashimoto’s. 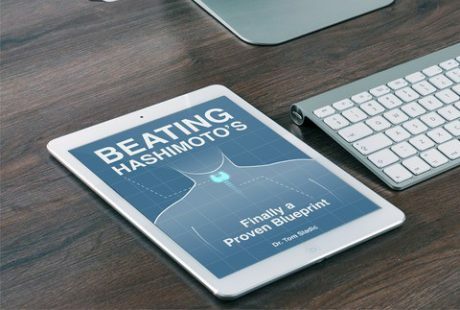 Hashimoto’s hypothyroidism is an autoimmune disease and can be driven into remission or its progression halted, but it cannot be physiologically cured. While it’s important to be vigilant about supplement quality, it’s also important to protect consumer access to supplements. The FDA’s approach to the industry is often viewed as unnecessarily aggressive due, it is widely believed, to the influence of the pharmaceutical industry. 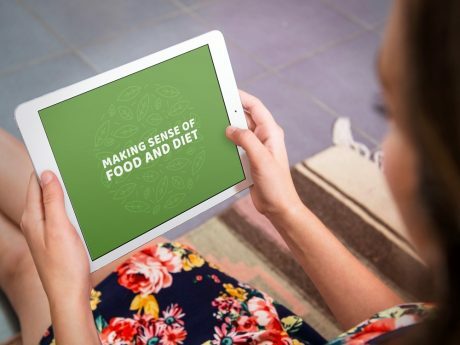 As the rates of “untreatable” or “mysterious” chronic diseases such as low thyroid symptoms and dementia continue to skyrocket, people increasingly turn to alternative health care and nutritional supplements to address their health concerns. This has turned the supplement industry into one worth many billions of dollars. For starters, avoid fillers that use wheat, corn, starches, and magnesium stearate. Also, research the origin of the ingredients. Herbal ingredients can come from heavily polluted areas in other countries and be loaded with toxins. Good companies test their ingredients for toxins. Research the brand. Are they formulated with a health-care professional and scientific advisory board? Are there peer-reviewed studies to back up the ingredients? Does the company test purity? What is their marketing like? Do they use sleazy snake-oil selling tactics? Or do they cater to licensed practitioners and provide educational seminars to teach about the products and how best to incorporate them into a Hashimoto’s hypothyroidism management plan? Certified Good manufacturing practices (CGMPs): Guidelines that assure a product conforms with what’s listed its label. American National Standard for dietary supplement products: Testing that ensures products contain what is on the label and not undeclared contaminants.